The Colosseum is on everyone’s bucket list when it comes to visiting Rome! Make your visit even better with a smaller group – our semi-private tours are all limited to a maximum number of only 14 participants!! Skip the line tickets are an absolute necessity for this popular attraction as waiting times in the summer months can reach over two hours. 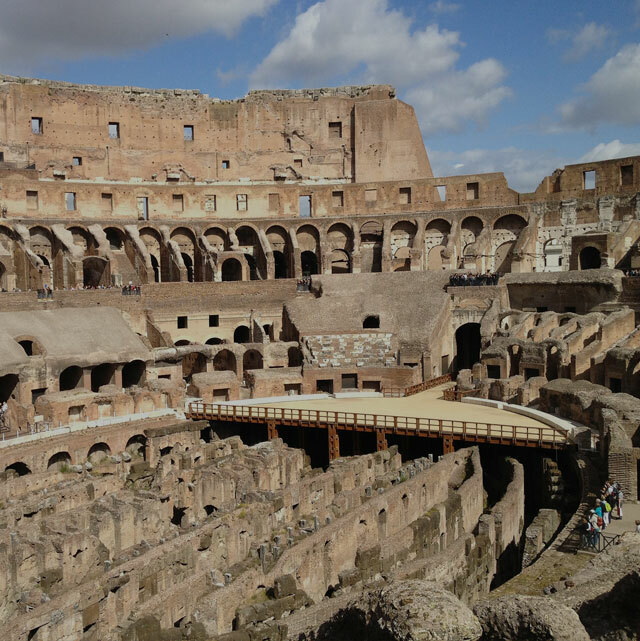 When you book into one of our semi-private tours, you can avoid all that unnecessary stress – they all include fast track skip the line tickets for the Colosseum.